Interested in writing about ViperSharp? Our press kit is available for download below. Email me directly at Mike@ViperSharp.com if you have questions. If you are interested in presenting ViperSharp to your readers or need images for your store, feel free to use any of the images below. We also have press releases available if you desire. Just email me if you would like one for your site. 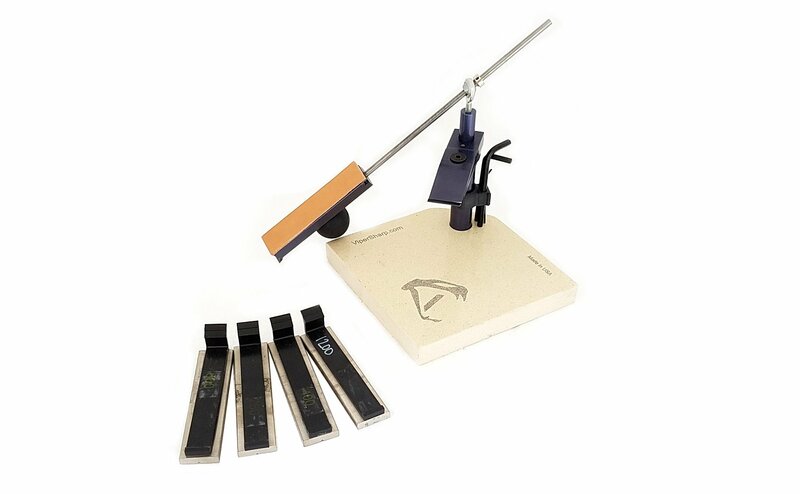 The ViperSharp knife sharpener has changed quite a bit over the years as we continue to evolve and work to create the best knife sharpener available. This was the goal when we set out and we are not afraid to make adjustments as we continue to grow. 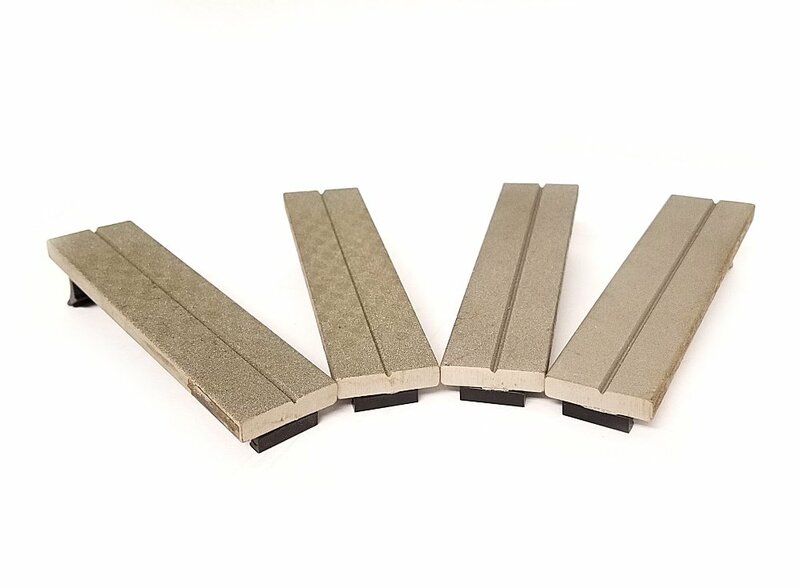 The enhancements include base improvements, guide rod and lock ring improvements and improvements with the abrasives available. 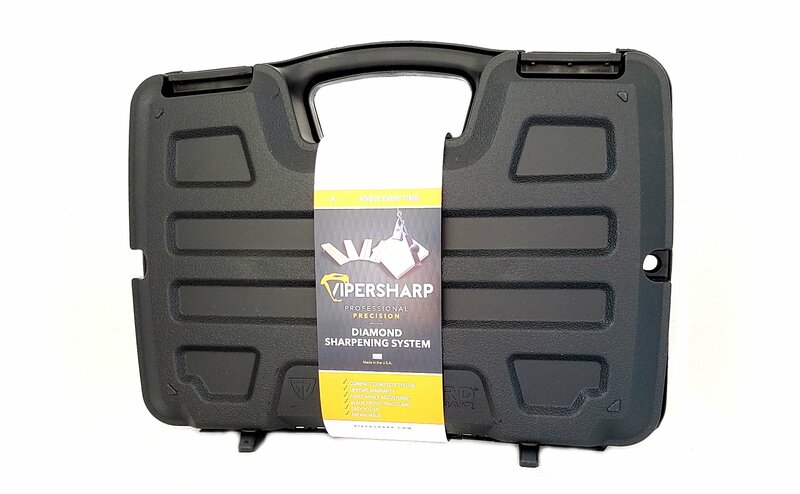 I continue to work on the ViperSharp knife sharpener to stay on the cutting edge (pun intended) of the precision knife sharpening industry.